MANILA - The Philippines' most famous resort island Boracay reopens on Friday (Oct 24) after a six-month clean-up intended to fix the damage done by unrestrained mass tourism. 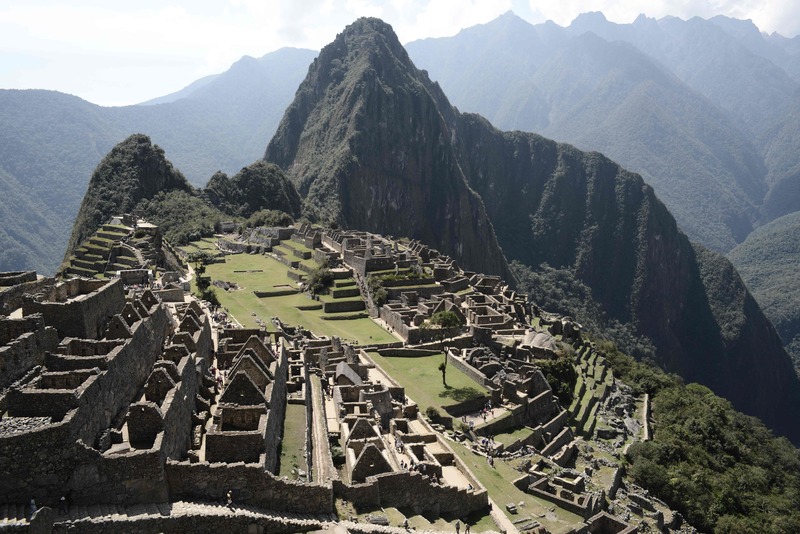 Here are some other global hotspots that the authorities have moved to protect. Officials on the holiday island, Indonesia's top tourist destination, declared a "garbage emergency" last year after the palm-fringed Kuta beach was swallowed up by mountains of rubbish. Known for its 900-odd human figures standing up to 10m tall, the isolated Pacific island severely curtailed visitor numbers in August this year due to concerns over the remote Chilean territory's environmental sustainability. Tourist stays on the island, believed to have been settled by the Rapa Nui people around the 12th century, were cut to 30 days from 90, after the population - along with the crime rate - doubled in a few decades. 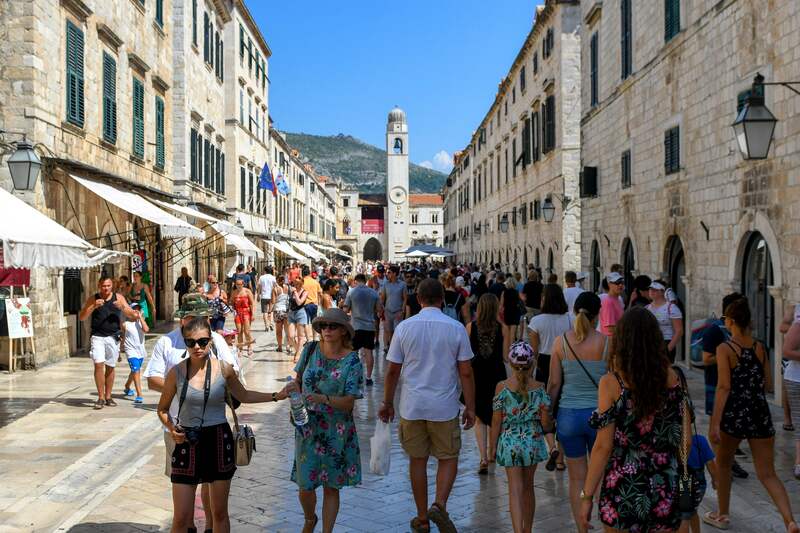 Mayor Mato Frankovic told AFP that the authorities plan to cut cruise ship numbers coming into the Adriatic port, while deploying cameras to count the number of people entering the old town. When the government throws open the doors, Boracay will have fewer hotels and restaurants, a cap on the number of visitors and anti-beach boozing rules aimed at taming its party-hard reputation. They are also fining tourists €500 (S$790) for bathing or having picnics in the city's famous canals. The glittering Thai bay immortalised in the movie The Beach was closed indefinitely on Oct 1 to allow it to recover from the impact of mass tourism, after a four-month respite failed to ease beach erosion and pollution.